Concerns about the safety of Tesla's "Autopilot" continue to swirl after a new video of a Model 3 crash surfaced this weekend on Twitter. The video, posted to Twitter on Saturday, shows a Model 3 with its autopilot engaged going up a relatively routine exit ramp at a speed that appears to just be about 25mph. 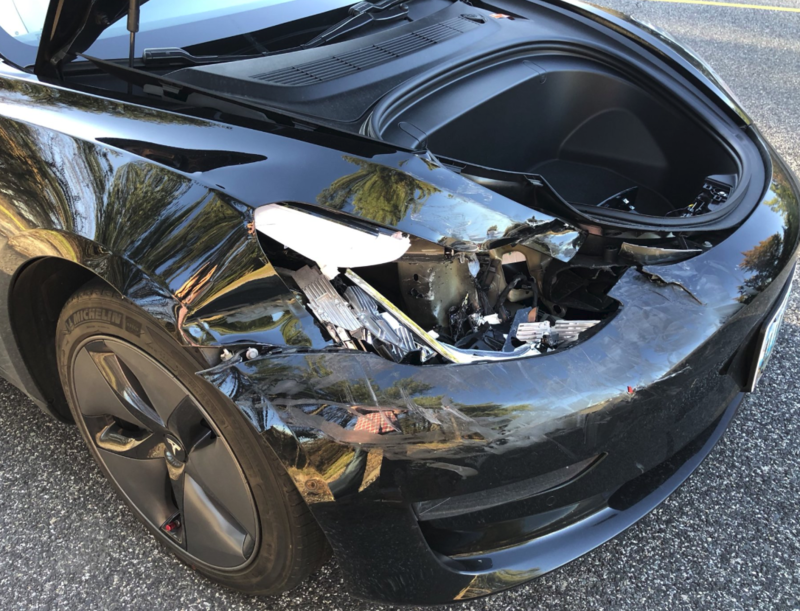 "Not only does the Model 3 appear to accelerate into the crash, but the airbag didn't even deploy." The driver accepted blame, posting on a forum that he fell asleep behind the wheel after engaging Autopilot. Despite this, he says he was "concerned" that the car "didn't stop in this situation as advertised in [Enhanced Autopilot] features". The impact was enough to wreck the fender and cause the trunk to pop open. 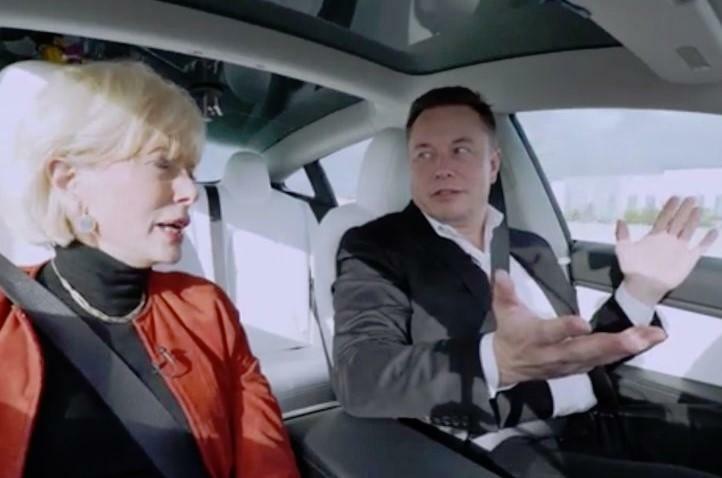 Despite the fact that CEO Elon Musk recently claimed in a Tweet that the latest Autopilot update is "epic", examples of the "technology" continuing to malfunction remain ubiquitous. But Musk either refuses to, or simply fails to understand this: in his latest tweet, Musk quoted another Tweet by a human beta tester driver who bragged about Autopilot driving him "practically all the way home with no input...on and off of 3 highways, in rush hour, in the rain, in NYC traffic!". At no point in the video do the driver's hands touch the wheel. Ironically, as more Autopilot accidents are caught on tape and go public, Tesla continues to remind drivers and, more importantly, anyone contacting their PR office, that just because it's called "Autopilot" doesn't mean that drivers can take their hands off the wheel or not be attentive. And yet, Musk's tweeting of this video showing "no hands on the wheel" again seems like a tacit suggestion that drivers can allow Autopilot to do all the work without paying attention. Not everyone was as amused by the video. So if you're a Tesla driver, remember to keep your hands on the wheel. Unless, of course, you're Elon Musk doing a promotional drive for a national news program.